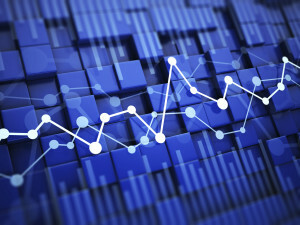 The 5G system is being designed to support data connectivity and services which would enable deployment, by the industry, using new techniques such as Network Function Virtualization and Software Defined Networking. The need for these new techniques rises due to the various different profiles of data services that need to be supported by the 5G network. 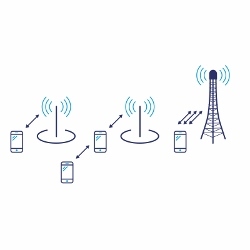 So far mobile networks had been designed keeping the average smartphone user in the center but with 5G this is changing as with the boom of data connectivity various use cases having completely different data requirements have come up and the network operator needs to satisfy all these requirements as efficiently as possible. The first method is the service-based representation in which one network function (e.g. AMF) within the Control Plane allows other network functions, which have been authorised, to access its services. This representation also includes point-to-point reference points between the NFs where necessary (see figure 1). On the other hand is the reference point representation which focuses on the interactions between pairs of network functions defined by point-to-point reference point (e.g. N7) between any two network functions (e.g. SMF and PCF). This kind of representation is used when some interaction exists between any two network functions (see figure 2). 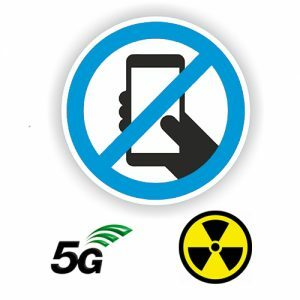 With the development of 5G speeding up1, we can see a clearer picture of what the future generation wireless network would like to be able to achieve. 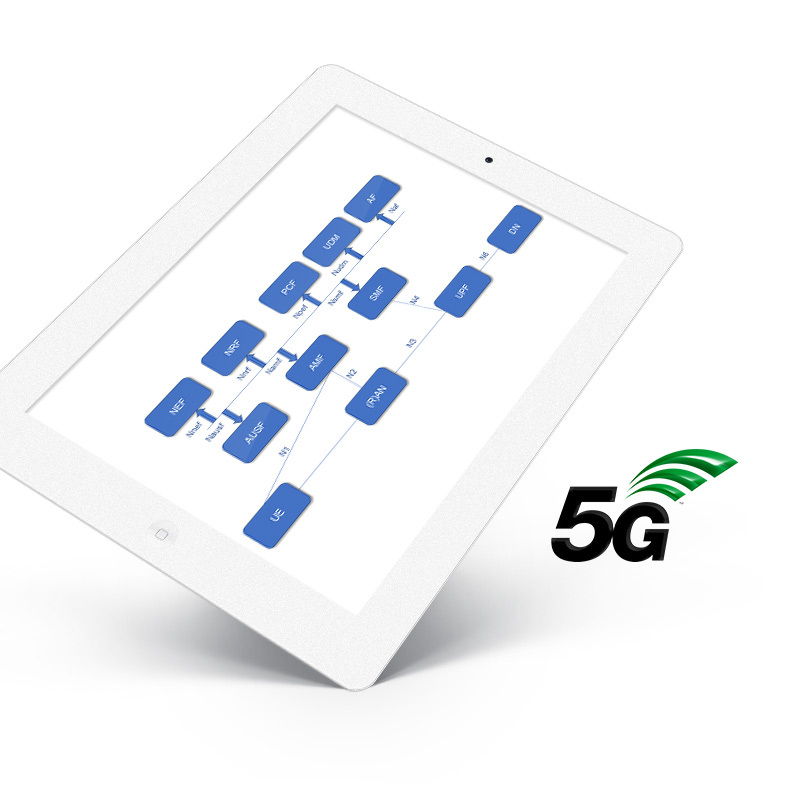 The 5G core network aims to be flexible enough to adapt and satisfy the needs for Gbps seeking smartphone users as well as low latency seeking critical services along with low speed IoT devices. It is also being designed to be more open and modular than its predecessor allowing the different entities inside the core network to interact with each other without any preconditions and allowing to define procedures for this interaction. And this would be achieved with the help of new techniques like Network Function Virtualization, Network Slicing, and Software Defined Networking2 etc. Good Morning, I am a telecom software engineer from Bangalore, India. I work at R&D for IMS, LTE and VoLTE domains. I would like to know more about 5G technologies, which is the path forward in telecom. Also, I would like to know, what would be the IMS signaling path in 5G. You can use a promocode: GRANDMETRIC to get a 25% discount. The Service Based Architecture on the other end, is more towards the future and enabling concepts like: Slicing, where you can easily manipulate how the system is composed of. Secondly, this type of architecture enable easier integration of new features, functions or upgrading of the existing ones. I just started understanding the 5G technology. 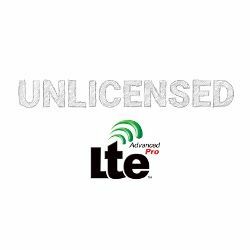 I know little bit about the LTE. HSS — UDM. I might be wrong in some cases. May I know the remaining AF, AUSF, DN resemblances. The answer for your question is pretty much given in the following post on the same topic: https://www.grandmetric.com/blog/2018/03/02/5g-core-network-functions/, where I put analogies of the 5GC functions to EPC nodes. * DN is PDN – it is simply the data network. And there are new functions, like NRF, NEF, NSSF etc – please refer to the post on those aspects.